Offering bespoke services for visitor experiences, venue management and events, we seamlessly work as one to bring ideas, stories and venues to life. From inspired strategy to insight, and brilliant creative to flawless execution and delivery, we work hard to create the world's most memorable experiences on behalf of our partners, clients and visitors. At TBL International we’re passionate about what we do and most importantly about the stories we tell. Our talented team work across the tourism, business and leisure sectors delivering five-star standards across all of our operations, delivering real impact and measurable commercial value. See how we consistently and fearlessly push boundaries to create and deliver the most memorable experiences for visitors, partners and clients. Find out more about our portfolio of world-class visitor attractions and venues. 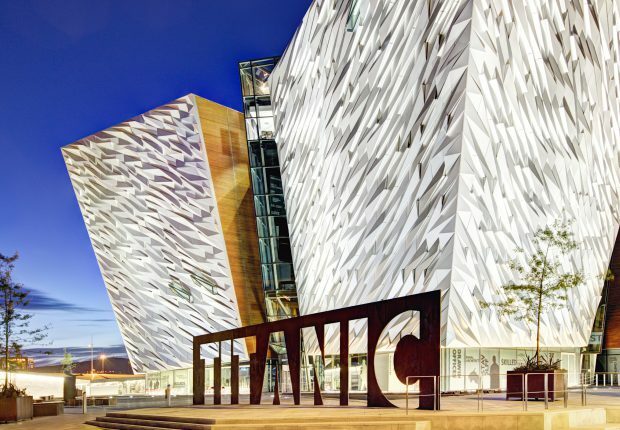 Titanic Belfast, voted World’s Leading Tourist Attraction 2016-17, is located on the spot where the famous ship was designed, built and launched. 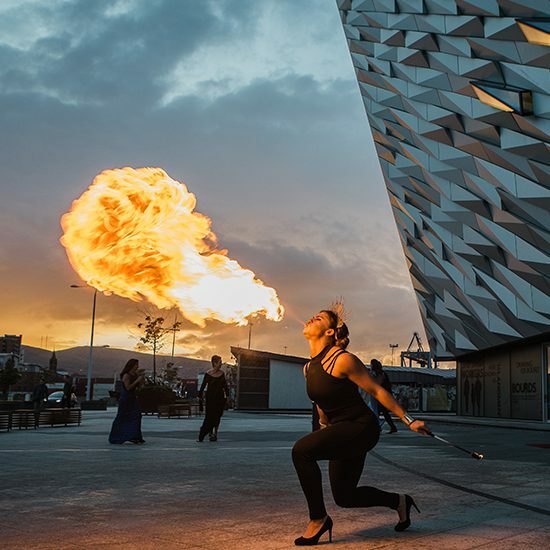 The iconic six-floor building features nine interactive galleries that explore the sights, sounds, smells and stories of Titanic, as well as the City and people which made her. 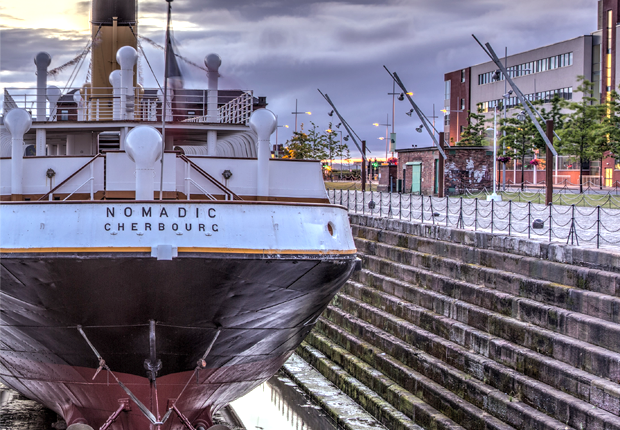 SS Nomadic, the world’s last remaining White Star Line vessel and RMS Titanic’s original tender ship now restored to it’s former glory. Walk the decks, explore the ship, and take journey through over 100 years of authentic maritime and social history. 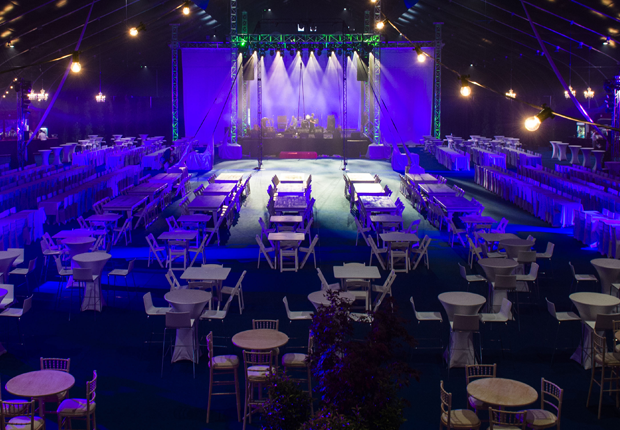 TEC Belfast is a 6,000 square metre venue with space for exhibitions, trade shows and large-scale events for 6,000 visitors, as well as banquets for up to 3,000 people. TBL has been managing the project from its inception through to delivery and operations. 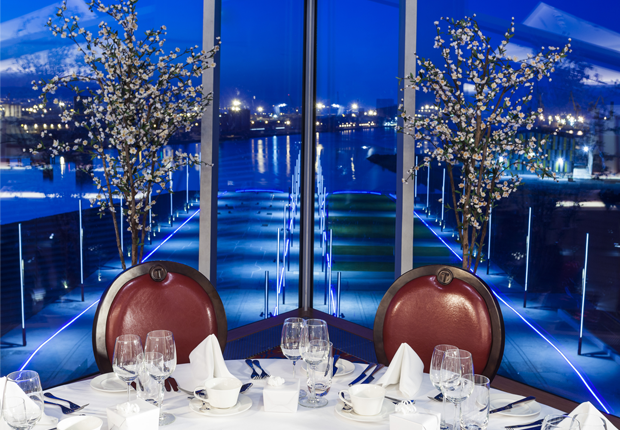 Located on the exact spot where the legendary RMS Titanic was built and launched, the Titanic Slipways and Paddock have been the venue of choice for many global events including the World Police and Fire Games, Giro d’Italia Big Start and BBC’s The Biggest Weekend.